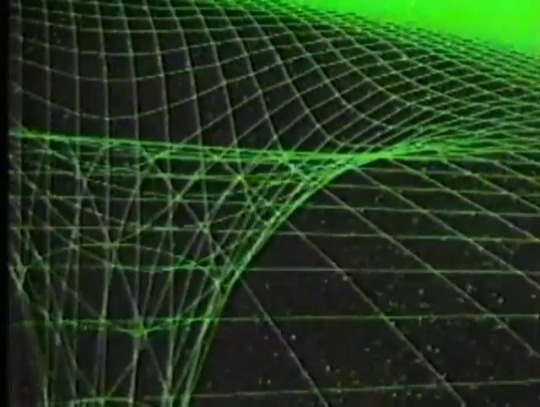 TV spot for Disney’s The Black Hole, 1979. Behold Callisto, moon of Jupiter, observed by the Voyager 1 space probe on March 6, 1979. Courtesy of the San Diego Air & Space Museum. 40 years ago today: Snapshots of Jupiter, taken by Voyager 1 on February 27, 1979. Lobby card for Star Trek: The Motion Picture, 1979. The Ford Probe I concept car, 1979.